Property shows to be in CRP until 2022. 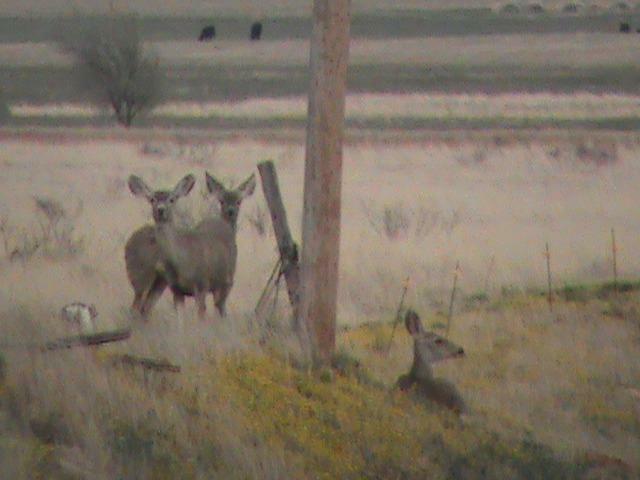 Good hunting prospect, mule deer are prevalent. No wells, but small wells are close by. Good native grass blended grass seed planted for CRP. Some good tall cover for Deer and a good grazing land for Cattle.